The ticketing price has gone up as of 6/4/16. To avoid ticketing fees, come to the entry gate of SWINE Festival and pay the $45 admission fee. Two of Iowa's best tastes come together in a casual yet refined setting for the 9th Annual SWINE Festival. 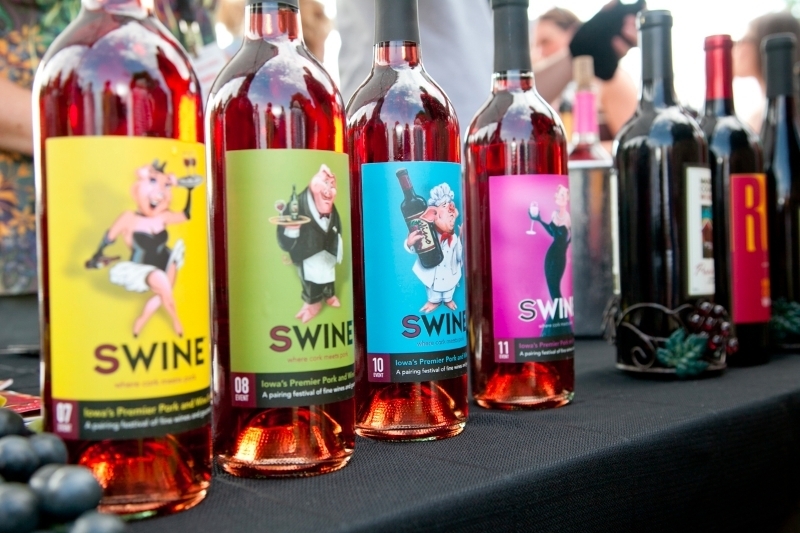 SWINE will feature some of Iowa's finest native wineries and Central Iowa's most talented chefs. 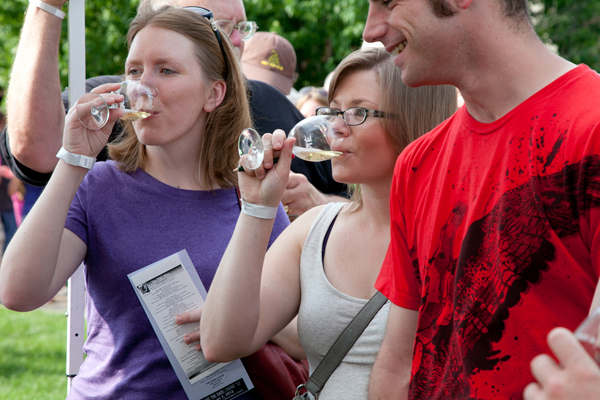 Enjoy gourmet pork creations from chefs, wine samplings from Iowa wineries and Hy-Vee Wine & Spirits will pour wines from around the country and world. 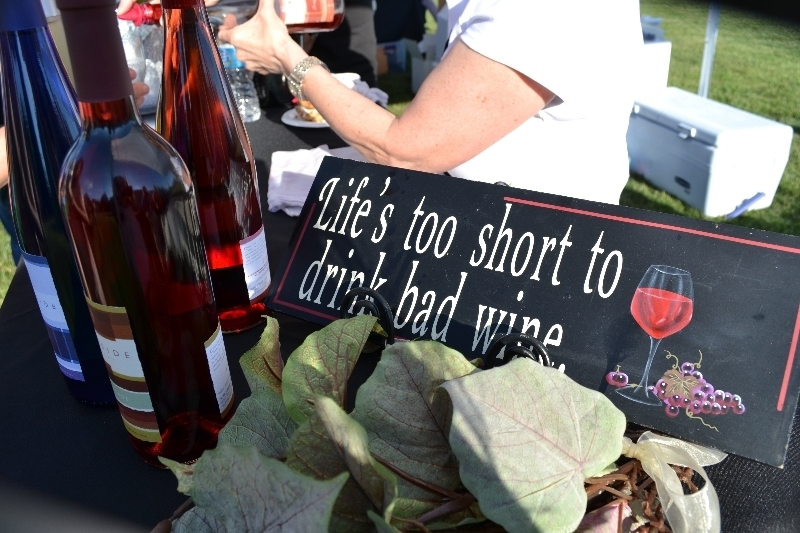 Chefs will offer pairing suggestions with their pork dishes and all featured wines will be available for purchase. 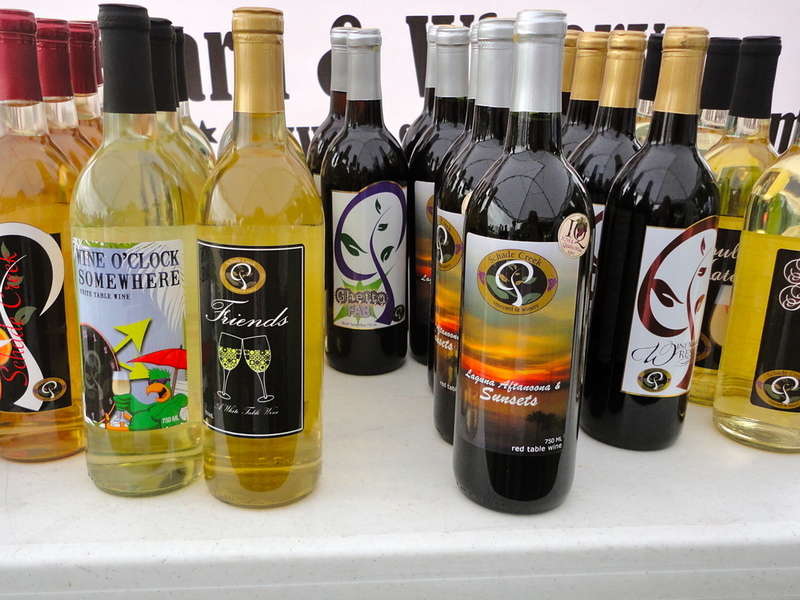 Each paid admission includes a bottle of wine of your choice to take home, and comemerative wine glass. 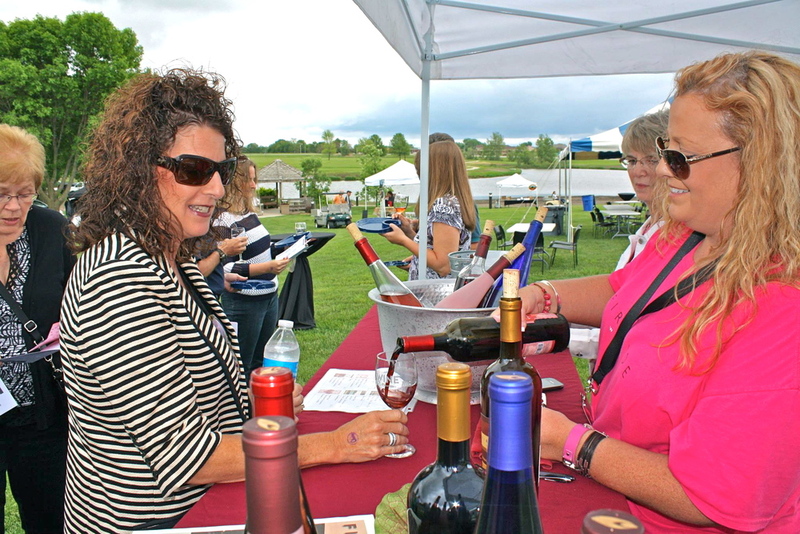 Swine Festival will be held rain or shine and will move inside the Iowa Culinary Institute if severe weather occurs. Attendance is limited and if tickets remain they will be sold for $45 the day of the festival. Live music will be provided. SWINE Festival benefits the Iowa Culinary Institute at DMACC's Ankeny Campus and tickets are non-refundable. More event information at http://swinefestival.com/. 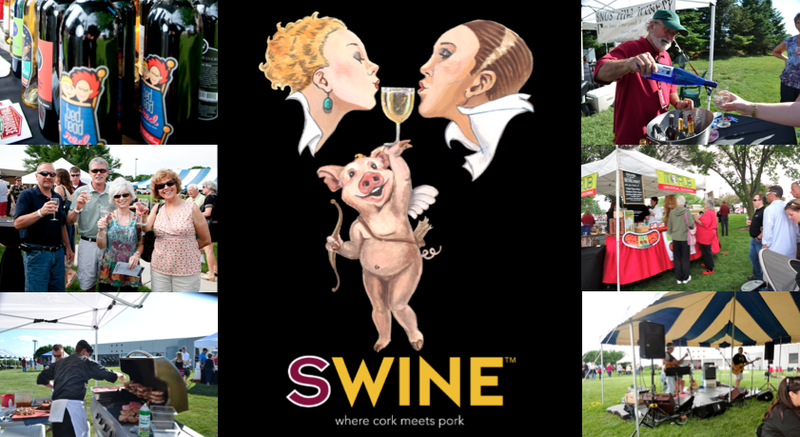 Follow us on Facebook at Swine - Where Cork Meets Pork or on Twitter at @SwineFestival.